10% of your food & drink bill. 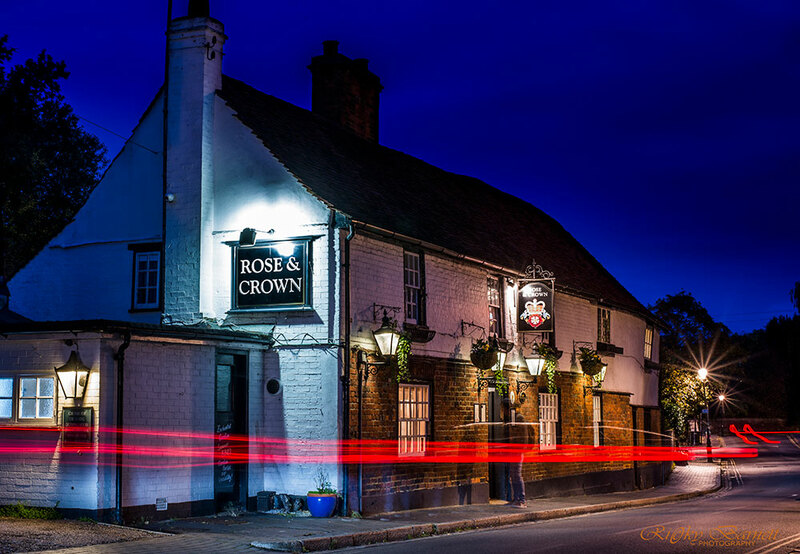 The Rose & Crown is the perfect country pub to visit in St Michaels Village, St Albans. 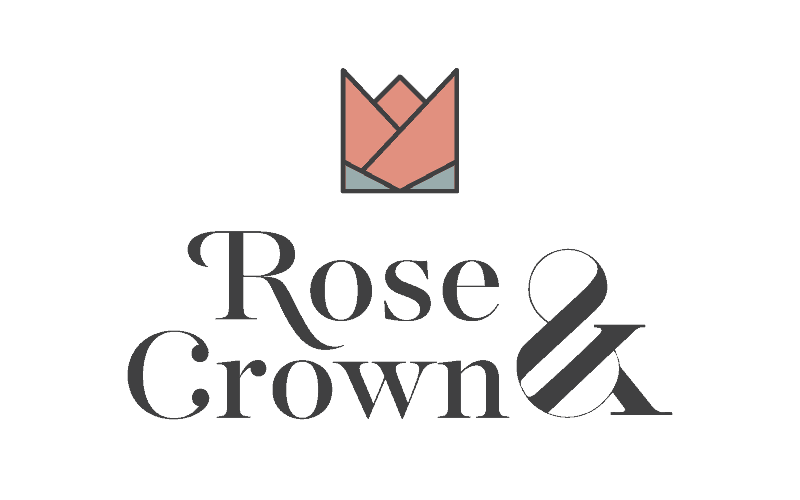 Dating back to 1538, we are proud of our traditional values offering excellent hospitality, home cooked pub food, great beer and a warm and welcoming atmosphere. Join us for traditional Sunday lunch each week with three different roasts on offer.